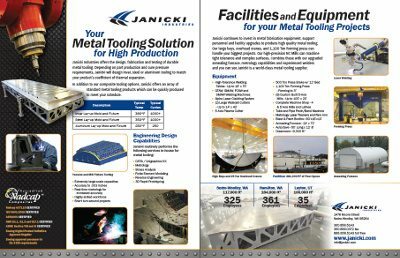 Janicki Industries metal tools are your solution if your project requires high production runs or high pressure curing. 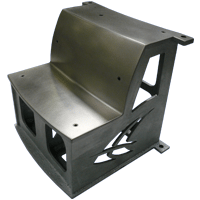 Using metals selected to match the CTE’s of your project, we will fabricate long-lasting hard tooling. 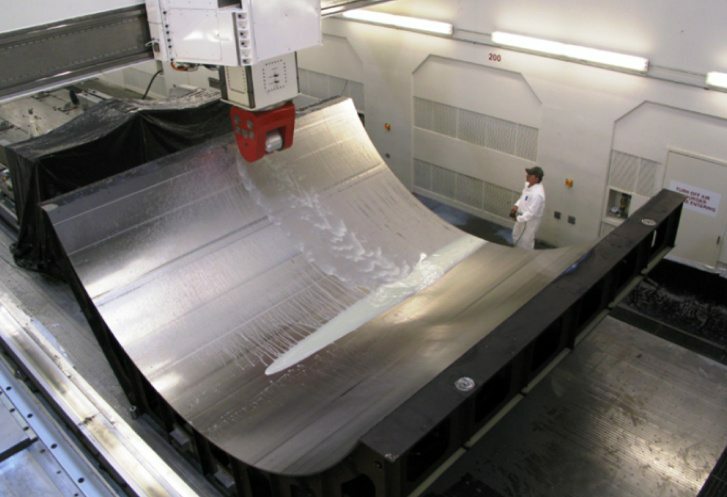 Our large-scale facility and high-precision mills can handle metal tools up to 100 ft x 20 ft x 8 ft.
Invar, Steel, Aluminum are all a Janicki core capability. These tools can be produced quickly for you because the face sheets and frames are made simultaneously. 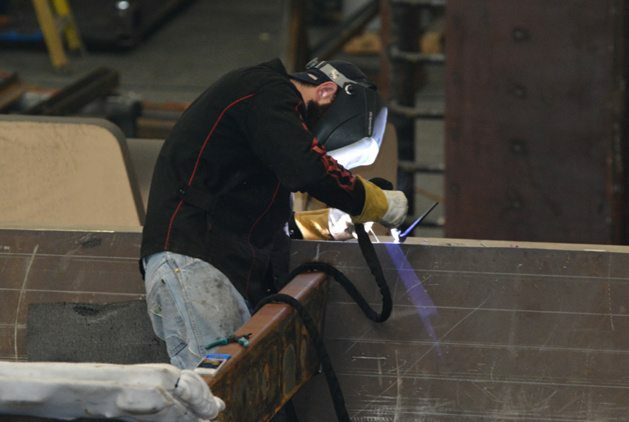 Our experienced process engineering team can adjust CTE’s of these tools to specific needs. 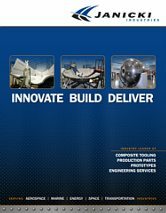 Janicki’s resident engineering staff support unique designs to customer specifications. We utilize CATIA V5 and NX CAD/CAM system integrated with our SAP ERP system. And our in-house research and development lab can simulate tool longevity, using thermal mass analysis, differential scanning calorimetric and heat deflection tests for customers. 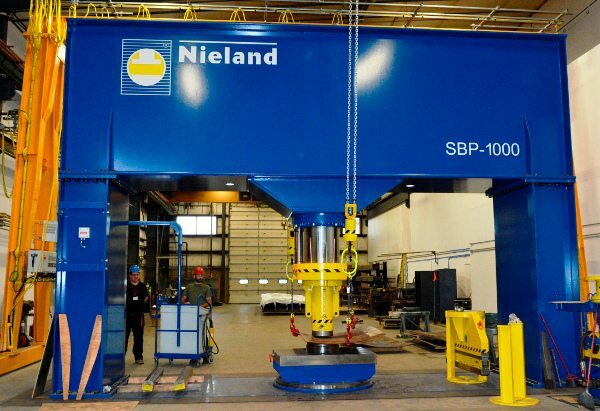 equipment to produce tight tolerance, large tools. Mastering: Cast off low temp patterns and post cured. 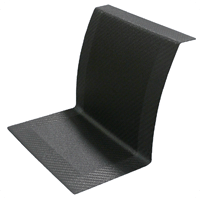 Or, optional high temp imide based composite caul systems produced from high temp composite or steel molds.